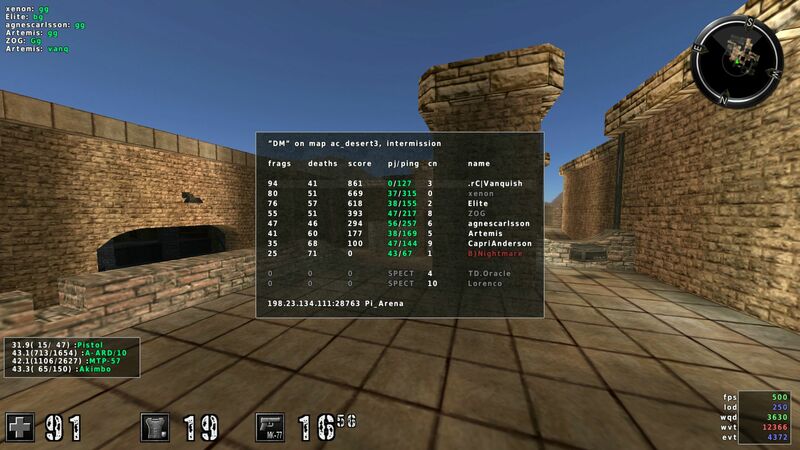 Public chat » Best desert, desert2 and desert3 player of 2012! 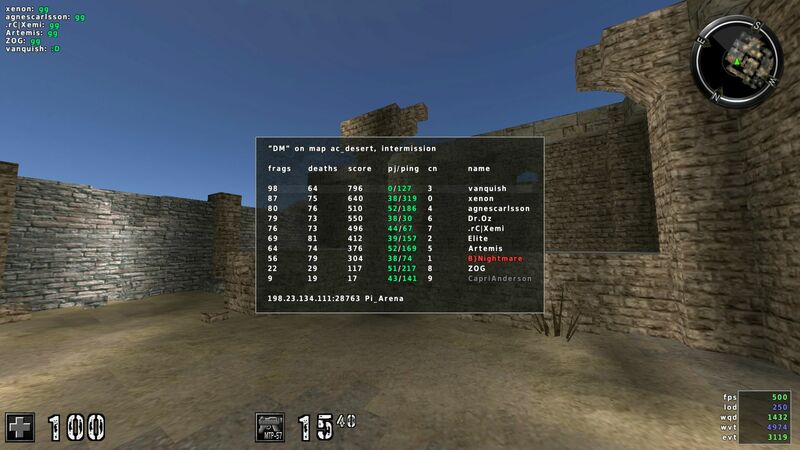 Rising Cubers » Public Forum » Public chat » Best desert, desert2 and desert3 player of 2012! We play three rounds of desert, desert2 and desert3 respectively. 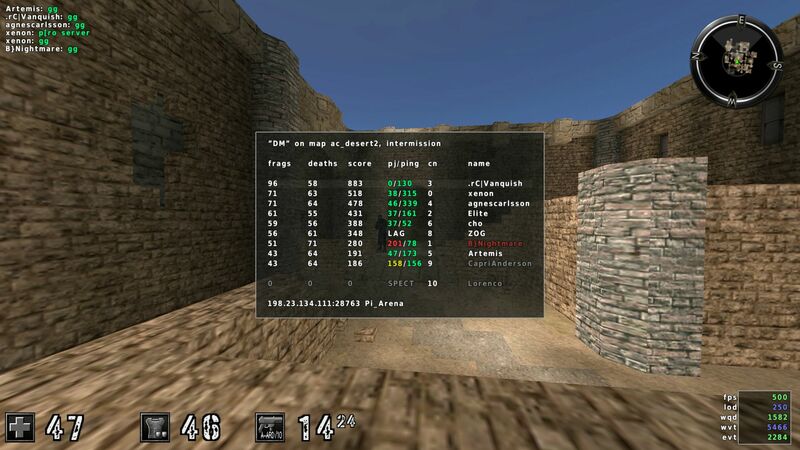 Total frags are counted from each of the games and accumulated to make a player's final score. I won all three games. I was rooting for either myself or Xemi to win, but Xemi's mouse broke near the end of the 2nd game so he left. Meaning the 3rd game was that much easier for me, since Xenon, Elite and Artemis were the other hardest players. That's actually crazy. Nice work, shame I couldn't be there. and Shad , what are you talking about ? I remember when you used to pwn me though, good times on dat BoB ladder <3.